Great car ... Low Miles ... Clean Car Fax History with 7 Service Records ..New brake pads and front rotors....fresh oil change.... Automatic transmission ... Air Conditioning ... Power Windows & Power Door Locks ... Power Mirrors ... Good Tires and good Brakes ... This Vehicle comes with 90 Days or 4500 miles Service Contract ... 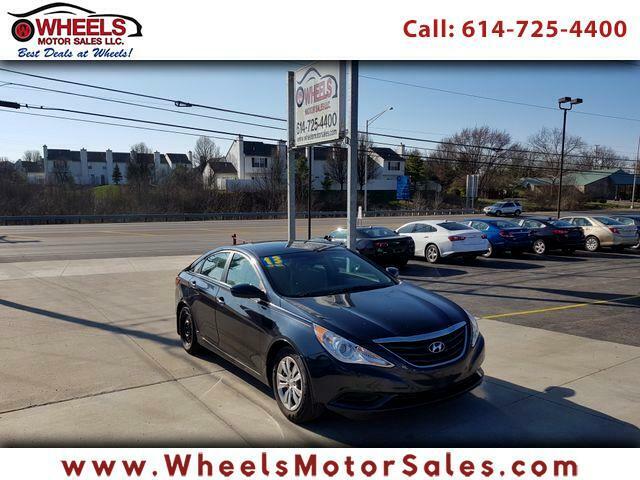 Call (614)725-4400 , email us at sam@wheelsmotorsales.com and foe Financing please call or just apply ONLINE. We are located at 1188 Georgesville Rd. Columbus , ohio 43228.